It's Hip 2 Serve! 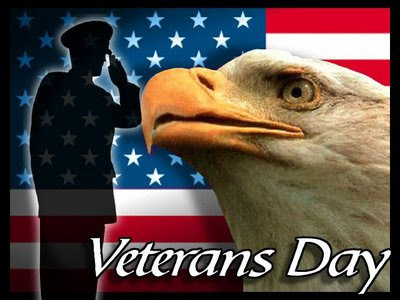 : Upcoming Veteran's Day Offers! McCormick & Schmick’s Seafood Restaraunts: FREE complimentary lunch or dinner entrée from a special menu for veterans; space is limited and reservations are required. Click here for more info and to find a location near you. Applebee's Restaraunts: Veterans and active duty military (must show proof of military service) eat FREE (beverages and gratuity not included). Click here for more information.